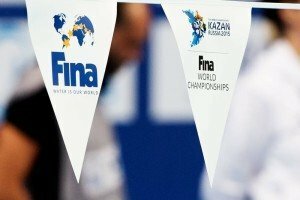 Will Hong Kong remain on the FINA World Cup Series’ schedule for 2016? Katinka Hosszu continues to cash in on the FINA World Cup series, leading all money earners by nearly $10,000 in Hong Kong. Katinka Hosszu (HUN) was the most prolific winner of the third leg of the 2015 Hong Kong World Cup, earning eight gold medals and ten overall. Missy Franklin se quedó con el bronce tras un duro enfrentamiento en los 200m espalda contra Seebohm y Hosszu. Missy Franklin wound up with the bronze in a fierce 200m backstroke showdown with Seebohm and Hosszu. 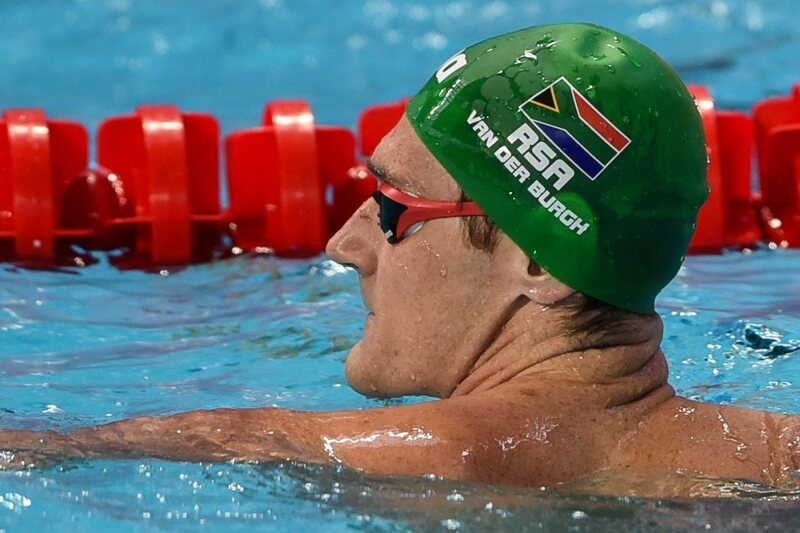 Defending World Cup champion Chad le Clos did not contest the opening stop of Cluster #2 in Hong Kong, and his South African countryman Cameron van der Burgh took advantage, tightening his grasp on the series points lead. Van der Burgh put up 48 points in Hong Kong and now leads the series by 63 on the men’s side. Le Clos still sits second, and a hard-charging Masato Sakai matched van der Burgh’s 48 points to move into third place. The women’s side continues to be as predictable as it has been for the past three years, with Katinka Hosszu leading by a wide margin. Hosszu is nearing 300 total points, and leads second-place Emily Seebohm by 123 after Hong Kong. Each individual event yields points for the top 3 finishers. Each world record yields 20 points. Tying a world record is worth 10 points. The top 3 male and top 3 female swims of the meet earn bonus points. Top swims are determined based on FINA points. Only the top-scoring swim from each athlete is counted.